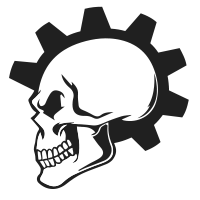 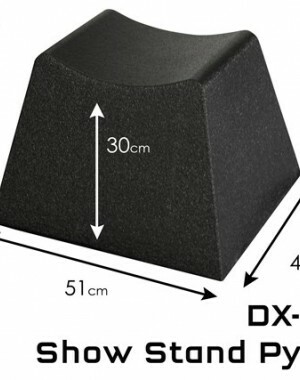 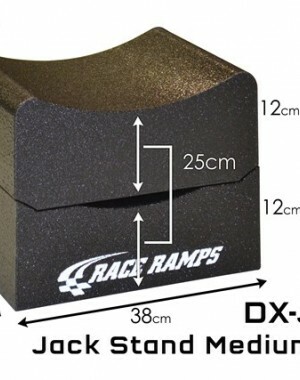 RaceRamps Jack Stands är ett säkert, lätt och professionellt alternativ till vanliga pallbockar. 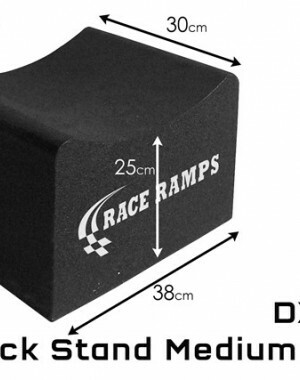 De höjer däcket 20cm, 25cm eller 30cm från marken beroende på vilken modell du väljer, vilket ger obegränsad tillgång under bilen. 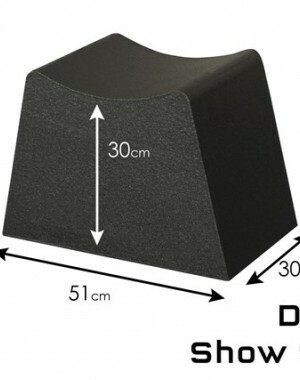 Ett set med fyra stativ kan bära 2,8 ton och det väger mindre än 2,5.. 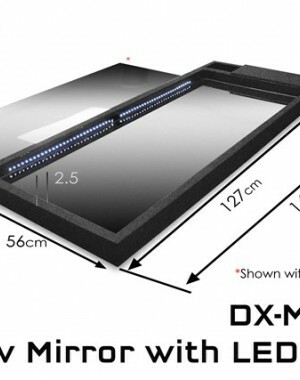 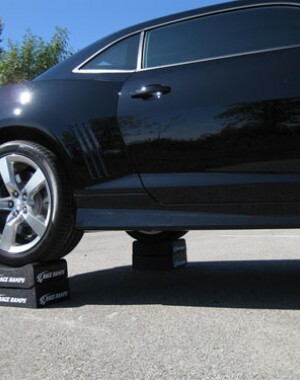 If you're involved in show competition or are just very serious about showing off your car, you will know that the underside can be as important as the exterior when it comes to winning trophies. 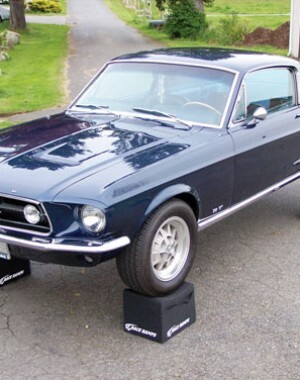 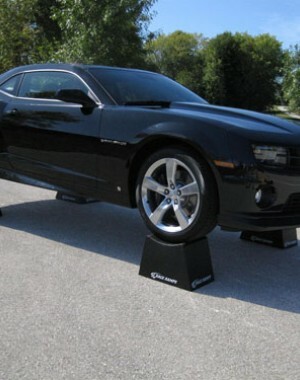 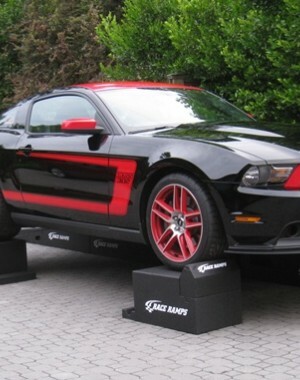 The RaceRamps Show Mirror offers a great professional looking solution that enables you to display the..
RaceRamps Show Ramps can be used to raise up the front, back, or side of the car—or get two sets and raise up the entire car to make it stand out even more. 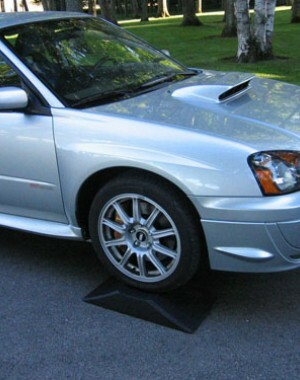 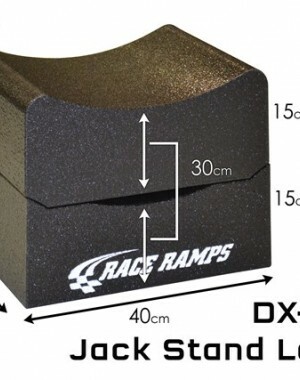 Show Ramps are also a great lightweight alternative to jack stands, floor jacks, and wooden blocks. 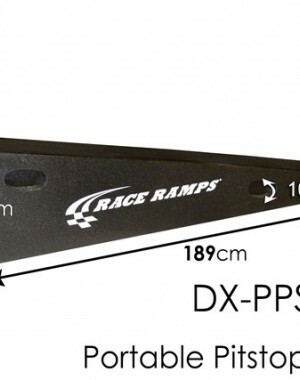 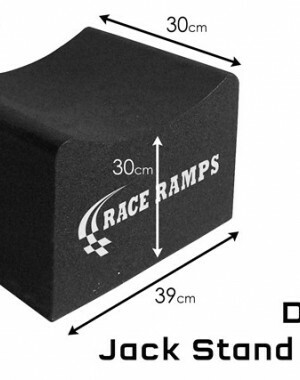 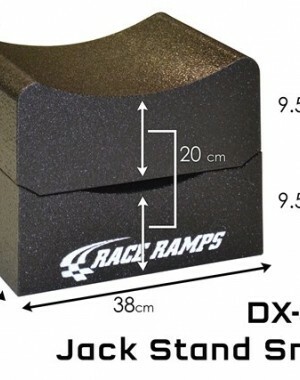 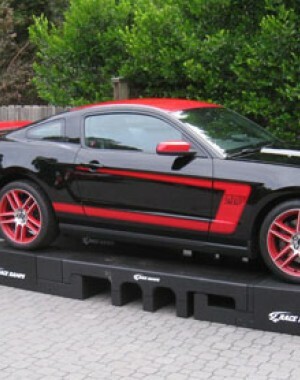 They reduce the risk of damaging your car, ..
RaceRamps Show Ramps can be used to raise up the front, back, or side of the car—or get two sets and raise up the entire car to make it stand out even more. 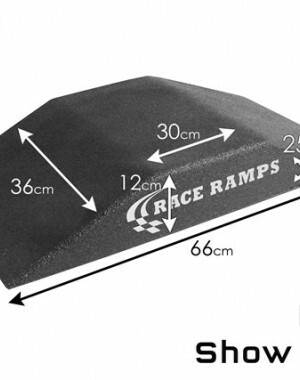 Alongside our display ramps, we have our Show Stands, which are the perfect show ramps for raising your vehicle up to 30cm off the ground, prov..